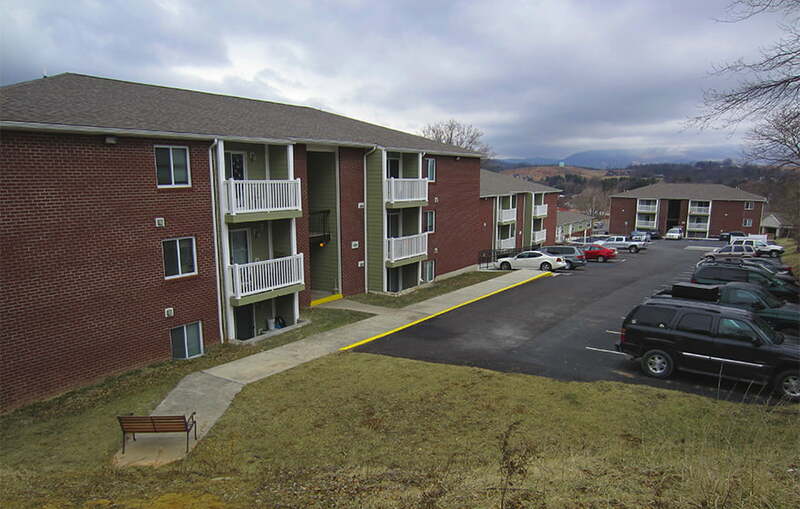 Hillside Apartments, our first project with Severn Companies, was completed in 2014. Our extensive affordable housing experience as well as expertise in working with the VHDA Low Income Tax Credit Program were the catalysts that started our relationship with them. 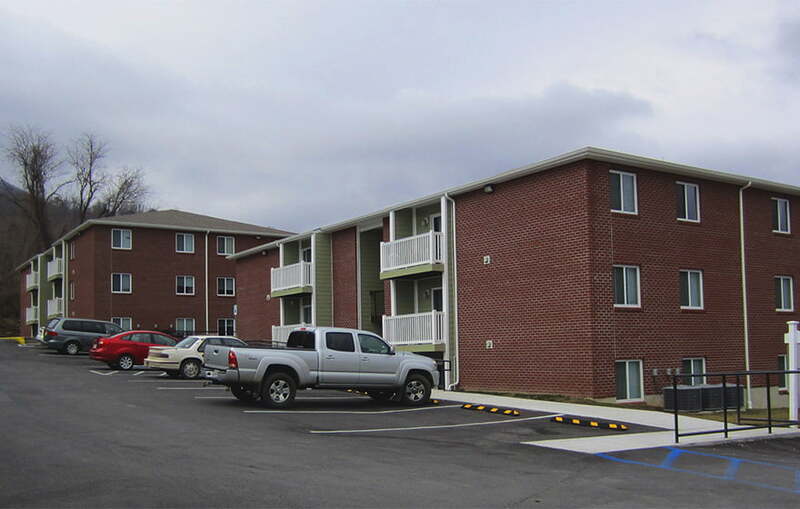 Exterior enhancements included covering the 36 units with plywood siding and continuous insulation and a brick façade. 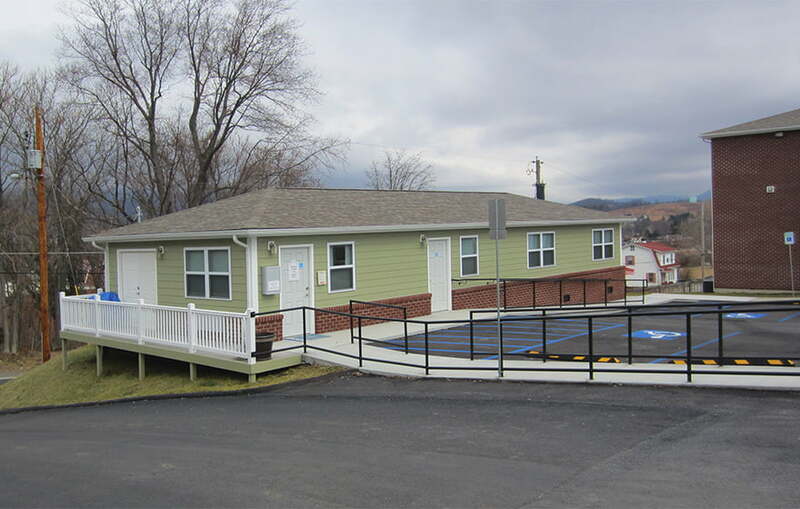 Additionally, a new community building was constructed on site to provide residents with a central location for amenities such as laundry and a community room. While the landscape presented challenges, Studio 343 was able to negotiate them and design elements that allowed accessibility for all residents.